Ellen MacArthur made yachting history in 2005, when she became the fastest solo sailor to circumnavigate the globe and remains the UK’s most successful offshore racer ever, having won the Ostar, the Route du Rhum and finished second in the Vendée Globe at just 24 years of age. 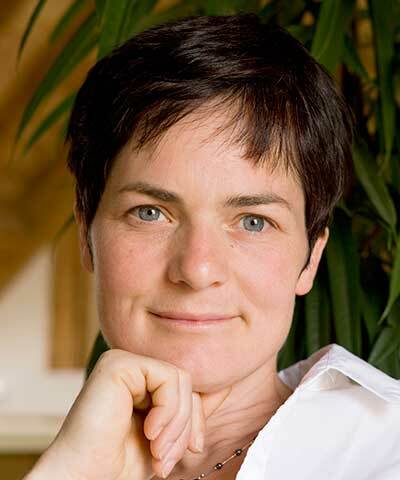 Having become acutely aware of the finite nature of the resources our linear economy relies upon, she stepped away from professional sailing to launch the Ellen MacArthur Foundation in 2010, which works with education, business and government to accelerate the transition to a regenerative circular economy. The Foundation has published seminal macro-economic reports featuring analysis by McKinsey, which have received accolades at the World Economic Forum in Davos. MacArthur acts as Vice-Chair of the World Economic Forum’s Global Agenda Meta-Council on the circular economy, and has sat on the European Commission’s Resource Efficiency Platform between 2012 and 2014. She received the French Legion of Honour from President Nicolas Sarkozy in 2008, three years after having been knighted by Queen Elizabeth.